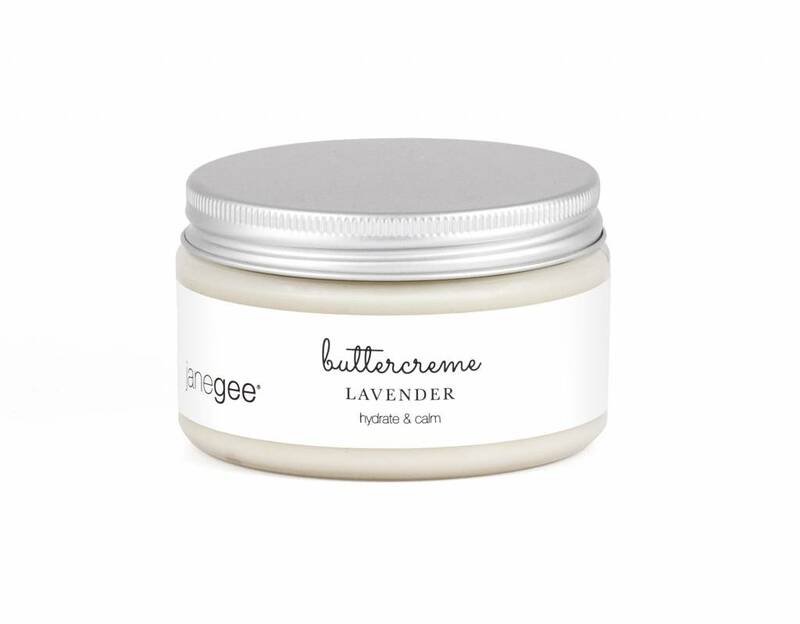 I developed my buttercreme for a lovely client who had suffered with dry, cracked, and splitfingers and hands for over 35 years. He was not used to our bold New England winters! This cream is a rich emollient with no oily residue and is designed to be used as a restorative treatment. Simply apply at night and allow it to work its magic! You can of course use it at any time throughout the day and get the same amazing benefits. Warning: this lovely cream is highly addictive! 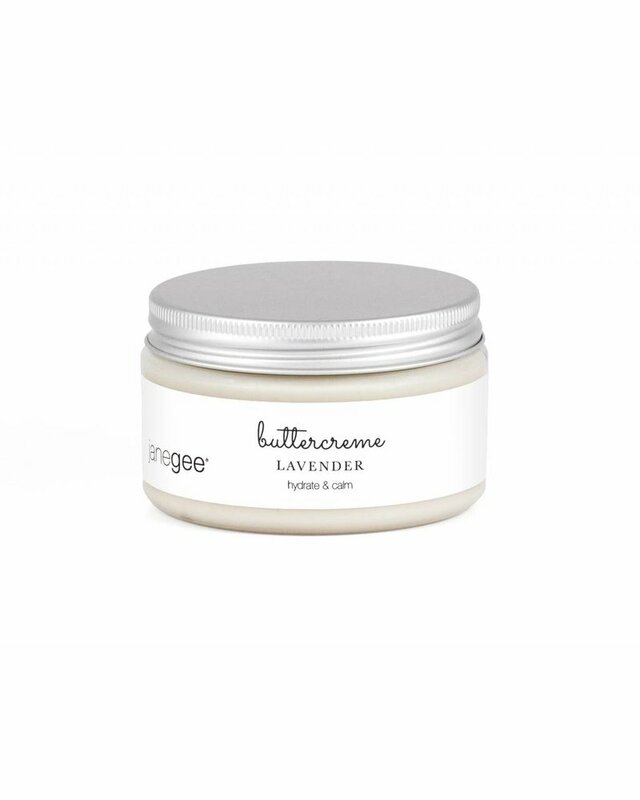 Our Lavender Buttercreme soothes and calms as it moisturizes your skin. An all-time favorite! Butter, Rose Floral Water, Cocoa Seed Butter, and Lavender Essential Oil.